Fortnite | Who Is The Best Fortnite Player In The World? Who Is The Best Fortnite Player In The World? Get tips & tricks from the best with this Fortnite Streamer List! Watch & learn from pros in events like Summer Skirmish & Red Bull Rise Till Dawn, and decide for yourself who is the best Fortnite Battle Royale player ever. Who Is The Best Fortnite Player? Sometimes, you may think to yourself, who is the best Fortnite player? With a game that rewards the last person or team standing, who will come out on top against the best of the best? Each player has different play styles. Some may play aggressively, while others would rather choose to sneak around. Stats such as number of kills, may not mean as much to others since the main goal of the game is to survive. 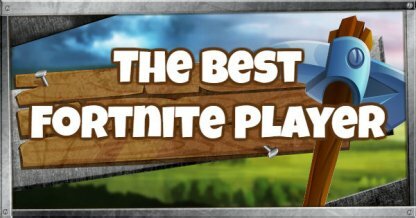 With a number of different platforms that Fortnite runs on, it is hard to say who the best Fortnite player is given that each platform has advantages and disadvantages. Watching Fortnite streamers will give you an idea of who are among the best in Fortnite Battle Royale! Whether you're aspiring to go pro or enjoying fun moments, you'll pick up a thing or two by watching these guys! You can also check out the Official Epic Games Fortnite Stream! Check Our Top 5 Tips To Play Better! Here is the list of streamers and links to their channels! Check Out Techniques To Be A Pro! To decide who the best player is in Fortnite, you would also need to check out events where there are higher stakes. In competitions like these, pros do their very best to win in games. 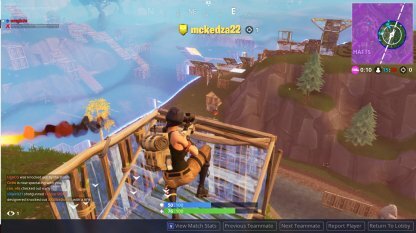 Some Streamers may be streaming gameplay from Fortnite just for fun. To see the pro players get serious with the game, try watching Epic Games' Summer Skirmish Series. 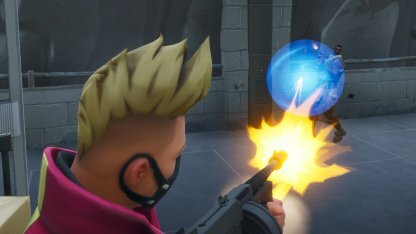 Players who played in Summer Skirmish were among the top players in Solo Showdown. 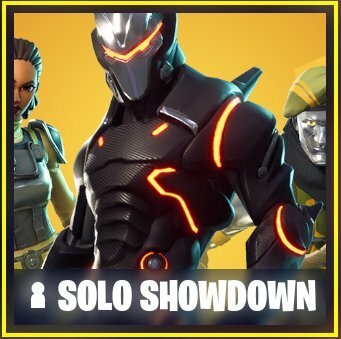 An LTM that leans more towards the competitive side of Battle Royale. Red Bull Rise Till Dawn is an event hosted by Red Bull. The event took place on July 2018 in Chicago. Fortnite streamers were invited for an all-nighter event that started as soon as the sun set, up until the sun rose in the morning.